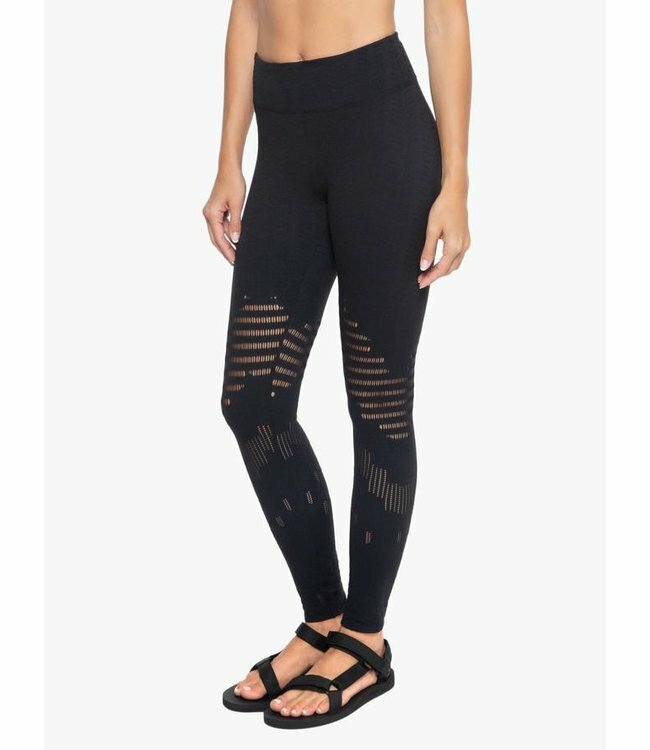 KORAL Drive H/R Maurin Legging - Refinery Clothing Co.
High rise, ankle length fashion legging with high performance support. Engineered tribal-inspired jacquard fabric with an open-weave pattern from the thigh down. Matte black logo plate at back.